Fractures, sprains, and ligament tears are painful, but generally non-life threatening. Traditionally, these injuries were treated by hospital emergency rooms. Emergency room visits are expensive and ER physicians are not trained to definitively treat these problems. 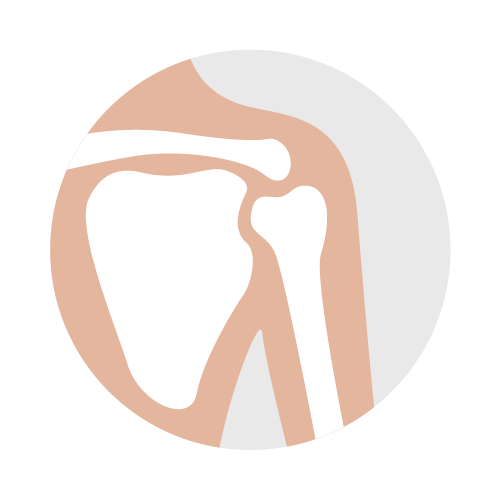 This results in patients receiving a large bill, a splint, and referral to an orthopedic specialist. Now, with DOC, you can bypass the expense and time associated with an emergency room visit and go directly to the orthopedic specialists trained to treat your condition. Direct Orthopedic Care provides the best value to the patient. At DOC, you’re treated directly by an orthopedic specialist and won’t have to jump through hoops like you would by going to the ER at St. Luke’s or Saint Alphonsus. This provides you with better care, at a lower cost, with quicker treatments.